"The final decision is up to the government." 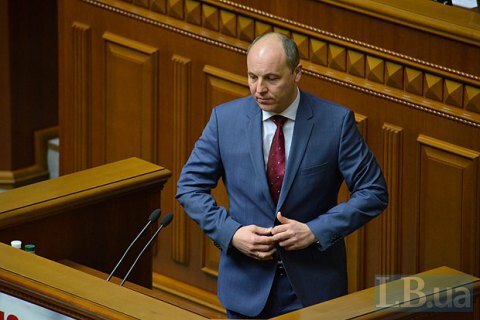 The resolution passed by France's Senate to call for the cancellation of anti-Russian sanctions was made under pressure, says Verkhovna Rada Speaker Andriy Parubiy. He said he hoped that the French government will not follow the recommendation of the country's upper chamber. "The final decision is up to the government. I count very much that the government of France will take a responsible decision and will go for the sanctions, as today this is one of the most important issues that unite the European Union," he told reporters in Kyiv on 9 June. Parubiy said that the resolution had become possible under pressure of the pro-Russian lobby and Russia's influence on French businessmen.